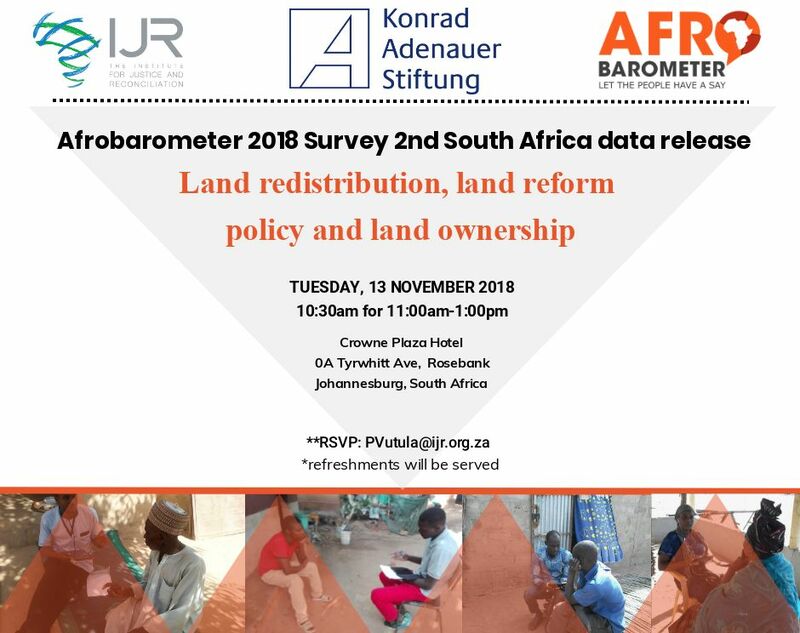 The inaugural release of Afrobarometer 2018 survey data on land reform, land redistribution and land ownership, which tracks the attitudes and perceptions of citizens in 37 African countries. The release event at 11am, 13 November 2018 will include a presentation and a question and answer session and interviews can be conducted after the release. 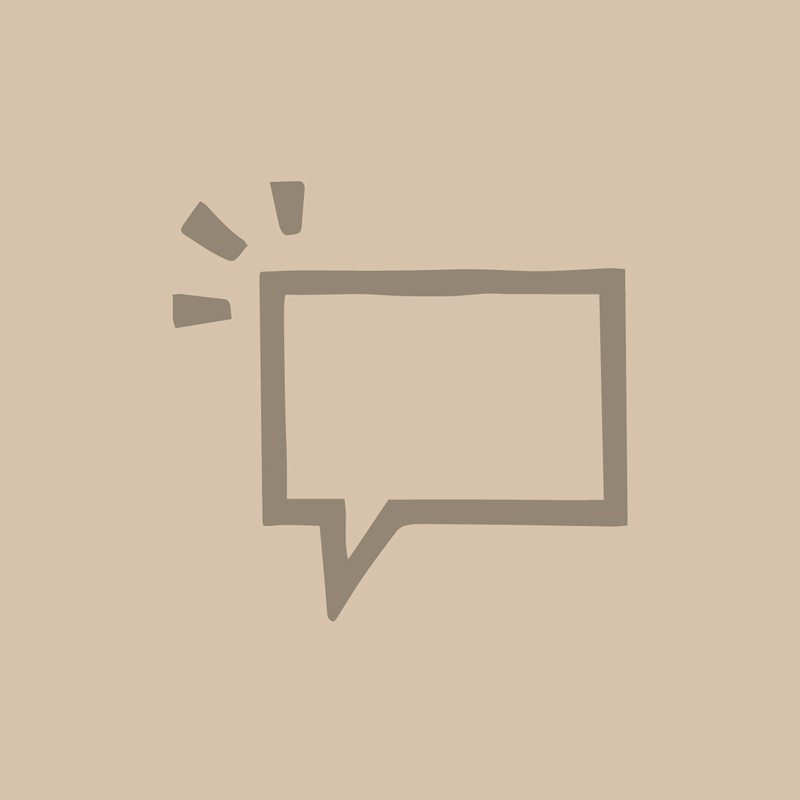 While land redistribution and land ownership in South Africa remains a much discussed topic, join us as we discuss citizen’s perceptions on land redistribution.